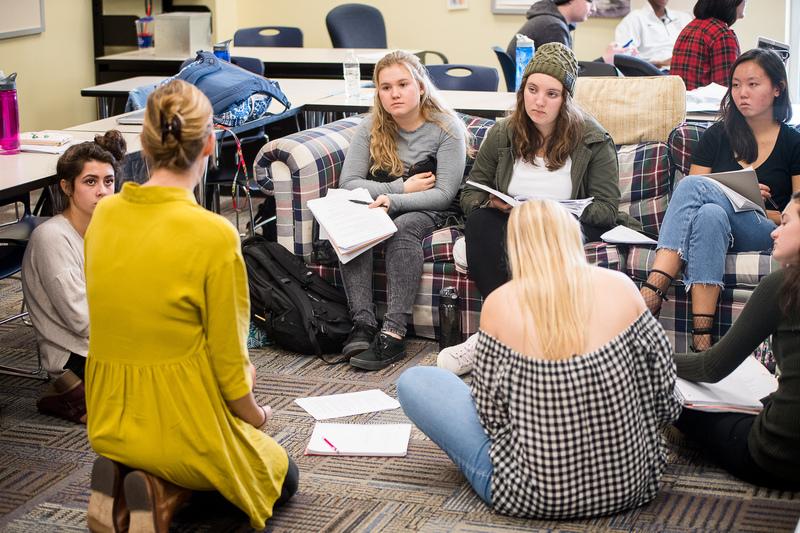 In addition to University High School’s enrichment camps, sports camps, and for-credit courses, we offer academic and study skills workshops. See below for workshops at University High School in summer 2019. Students will incorporate powerful Heartmath techniques and activities using breathing, movement, art, writing and technology to de-stress and to build resilience. Topics include de-stressing, learning how emotions and attitudes affect your body and your academic performance, building deeper connections with friends and family, and sustaining resilience. Required reading (Transforming Stress for Teens) and supplies included. Wondering if you’re ready to take on high school math courses? The Math Prep Workshop: Algebra will give you all the tools you need! This workshop will prepare students for high school math courses, with special emphasis on Algebra I. Students will review key concepts from previous math classes and prepare for success in future ones. Wondering if you’re ready to take on high school math courses? The Math Prep Workshop: Geometry will give you all the tools you need! This workshop will prepare students for high school math courses, with special emphasis on Geometry. Students will review key concepts from previous math classes and prepare for success in future ones. In this workshop, students will practice nonverbal and verbal communication skills needed for success in high school, college, the workforce, and the world. The group will include short lessons, interactive games, and discussions all geared toward improving our ability to communicate effectively, listen effectively, and grow socially. Role play and repeated practice of skills with immediate feedback from the students and the teacher will be provided. This course is designed for rising 8th -12th grade students. In this workshop, middle school students will learn study strategies for academic success, including time management and organization skills, notetaking, test taking, and reading comprehension skills. This course is designed for rising 7th and 8th grade students. Just wrap up your first year in high school? Want a leg up on the next one? Check out our Study Skills Workshop on note-taking for rising sophomores and other transfer students. Students in this workshop will learn ways to take good notes from lectures and from textbooks, and they’ll improve their test-taking skills. Starting high school in the fall? Want to ensure you’re prepared for the academic demands of your new school? Then the Study Skills Workshop: Incoming Freshmen is for you! In this workshop, rising 9th graders will learn strategies to improve their memory, reading comprehension, note-taking, test-taking, time management, and organizational skills. Before Care is for summer campers in grades 1-8 who need to be dropped off a bit before their morning sessions begin. After Care is the afternoon version of our extended day program for campers in grades 1-8 who can’t be picked up immediately after their camp session ends. No student should arrive before 7:15 a.m. Students must be picked up by 6:00 p.m. Families will be billed separately for the extended day program. Note: Before Care and After Care registration is separate from camp registration.